Getting that perfect manicure isn’t just about picking the right shade of nail polish or the best nail designs. 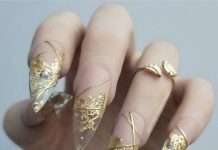 If you want to achieve stunning hands, you should also pay close attention to the way you take care of your nails. Without a good routine, ragged cuticles, stained nails, and dry skin can make your nails look unhealthy. To help you achieve healthy nails here’s a simple yet highly effective nail care routine. Before trimming or filing your nails, make sure to take off your nail polish. You can use an acetone-based nail polish remover if you want to take off your polish quickly and easily. However, if you don’t paint your nails often, a non-acetone polish remover will do. If you don’t have any nail polish remover or you’re looking for a new one, we highly suggest Pure Body Naturals Nail Polish Remover. It’s non-toxic, 100% biodegradable, and free from acetone and ethyl lactate. It works just as great as chemical-based removers without the risk of making your nails weak and brittle. Remove your nail polish before you take a shower. This way, you can wash off the remaining chemicals in your nail polish remover. Do it at least once a week. Keeping your nails trimmed can help you avoid several nail problems, like ingrown nails and spoon-shaped nails. It can also help you avoid nail infections since nails that are too long can accumulate dirt. Now, if your nails are hard to trim, you can soak them in a mixture of warm water and salt first. This will help soften the nails, making them easier to trim. In case your nails are brittle, you can moisturize them first to avoid breakage. 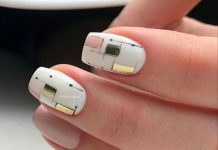 This step will give your nails a more uniform look. Any emery board file will work but a glass file works best. It’s more hygienic and gentler to your nails. It can also last longer than your disposable files as long as you clean and sterilize them routinely. If you’re using an emery board file, change it every few months to prevent bacterial growth. Using a cuticle pusher or an orange stick, push your cuticles back. You can use oils and moisturizers to make this step easier. Cutting your cuticles isn’t really recommended since it exposes you to bacteria and fungi. If you really need to, be extra careful. 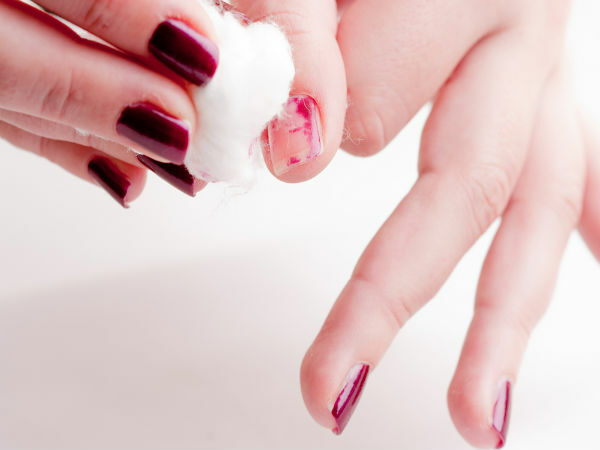 This is a really important step you shouldn’t miss in your nail care routine. Since most nail polish removers can dry the skin out, you should make it a habit to replenish your nails’ moisture. 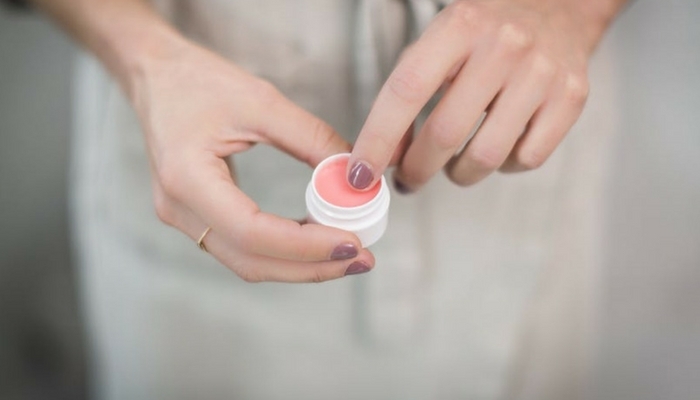 Apply a cuticle cream to your nails twice a day and don’t forget to carry a hand cream, too. This way, you won’t forget to moisturize your nails each time you wash your hands. A base coat is something you shouldn’t miss if you’re going to wear a nail polish. It creates a protective layer between your nails and your nail polish to prevent staining and making your nails turn yellow. If you choose the right formula, it can also help you strengthen your nails. 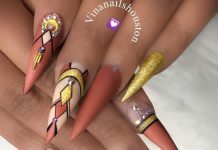 After you’ve applied your base coat, you can do the rest of your nail design. If your nails seem to grow slowly, you can use a nail growth product. Our favorite is Nail Tek Damaged Nails Repair Kit. It has strengtheners, nail fillers, and micro-fibers to treat soft and peeling nails. It also has tea tree oil to protect your nails from bacteria and fungus. Now, if you are struggling with weak nails, you can apply a layer of nail hardener. Sally Hansen Diamond Strength Instant Nail Hardener topped our list of the best nail hardeners because of its real micro-diamond and titanium formula. It helps strengthen nails and seal your nails’ fragile layers to make them resistant to damage. While wearing colors on your nails is fun, you should let your nails breathe once in a while. Leave your nails without paint for a few days to give them enough time to rest. Do the same thing if you love wearing nail extensions.